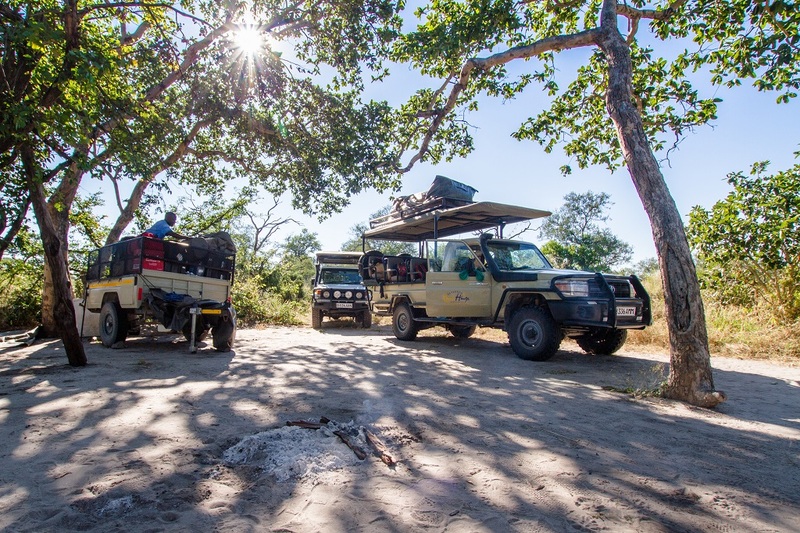 Kangara Adventure Safaris (K.A.S.) is a small family operated company that focuses on traditional camping values and budget friendly safaris. We take you back to nature and the rustic beauty of the simple yet comfortable camp life. 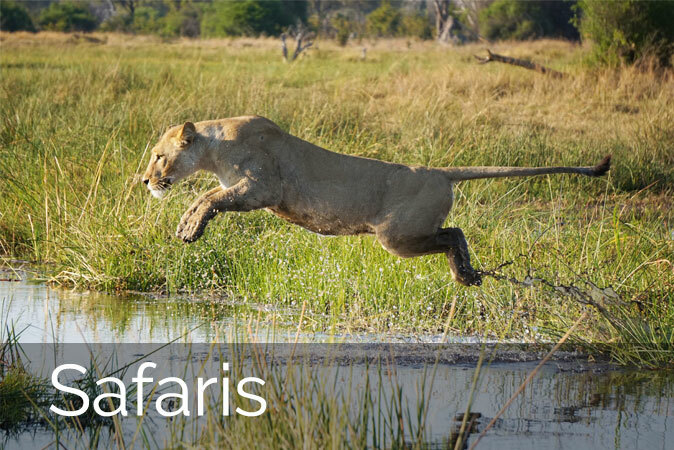 Our safaris venture into the Okavango Delta World Heritage site focusing on the famous Moremi Game Reserve and Khwai concession area, and to the south the awe-inspiring Kalahari National Park and Nxai Pans. 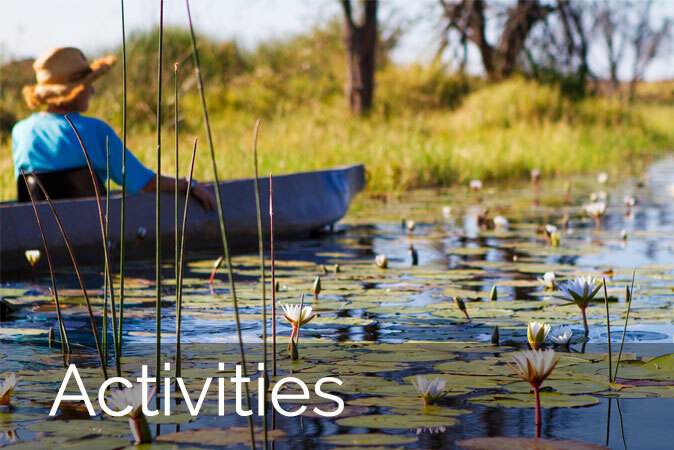 Based at Okavango River Lodge, in Maun, the hub of the safari industry servicing the Okavango Delta, we offer day activities and multi day safaris, inner Delta boat safaris and traditional mokoro trips (dug out canoe). As well as operating safaris and mokoro packages we are also a fully licensed travel agent. This means that we can tailor make your perfect African journey. 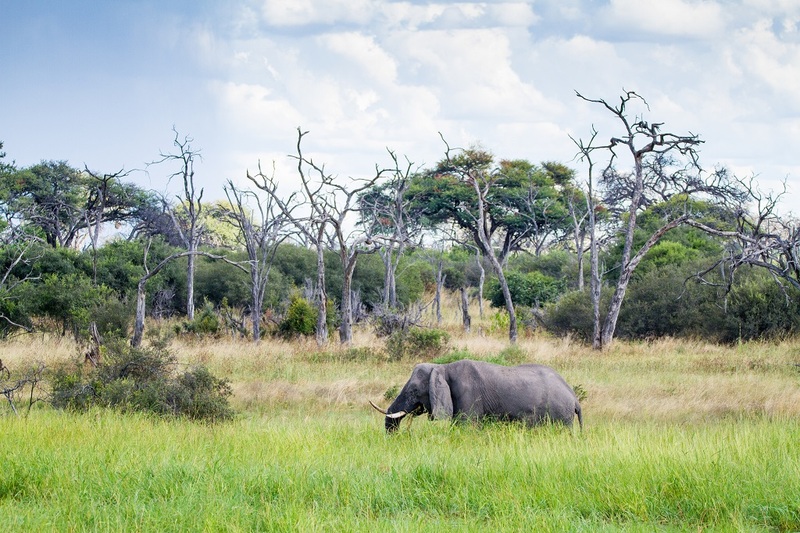 Finish your safari adventure with the luxury of one of the many top lodges that Botswana has to offer. 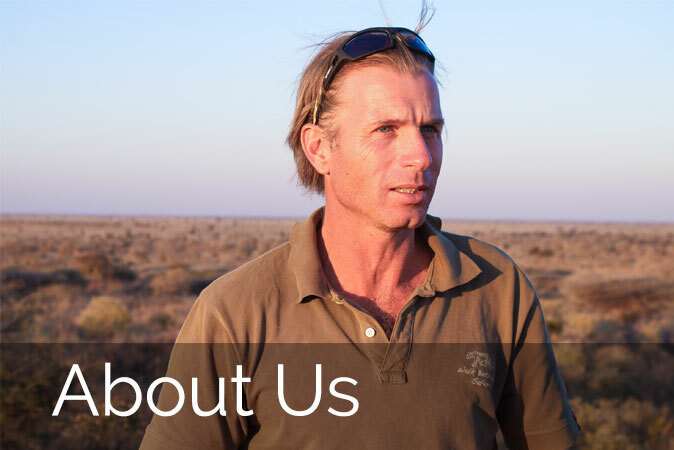 Why join Kangara on Safari? 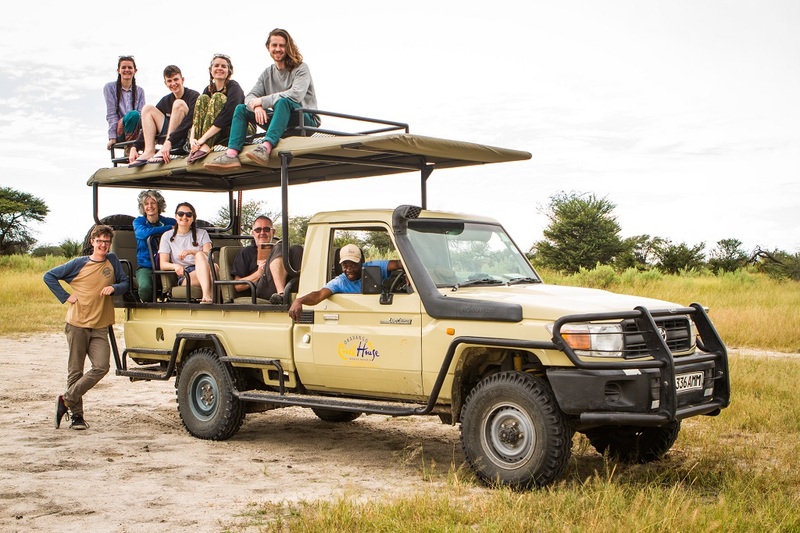 Affordable safaris. We focus on the budget minded travelers. “Thank you for so much for this amazing trip. It was the best experience I’ve ever made”. 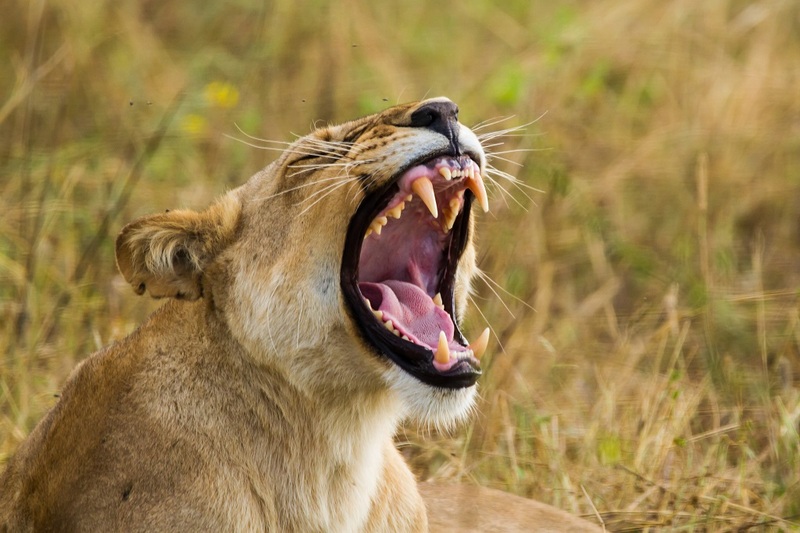 “This was the most wonderful overnight safari, words cannot describe this great safari”. “At no point we had the feeling being on a budget safari. We defiantly would recommend it”.